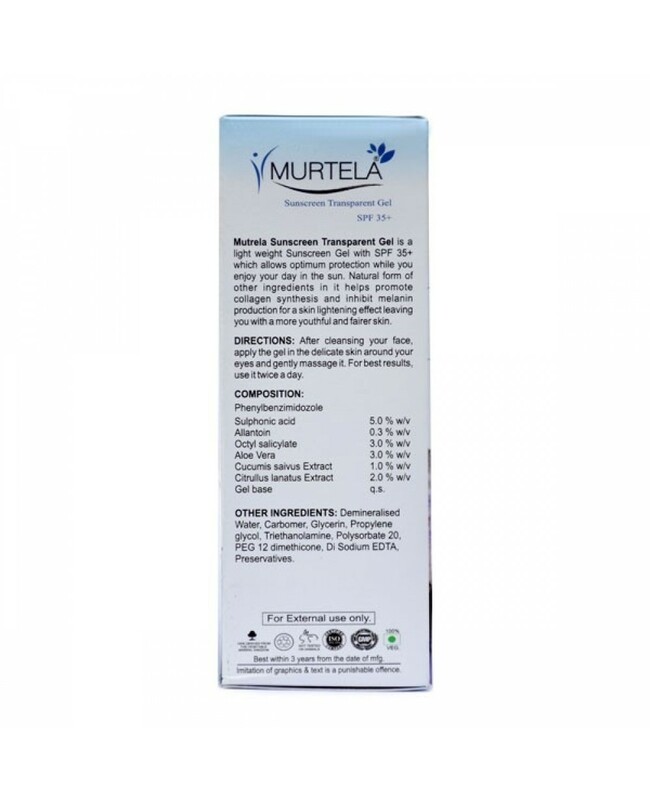 Murtela Transparent GEL SPF 35 consists of several ingredients which have high strength non greasy formulation that protect skin from polluting agents. Also these ingredents saves skin from the high damaging effects of UVA & UVB rays and prevent skin from aging. 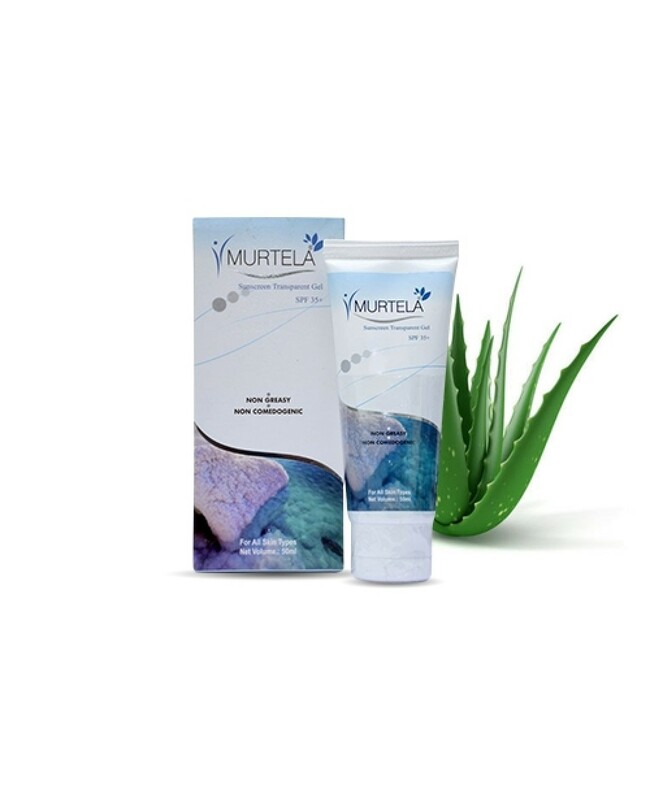 How to use Murtela Transparent gel? 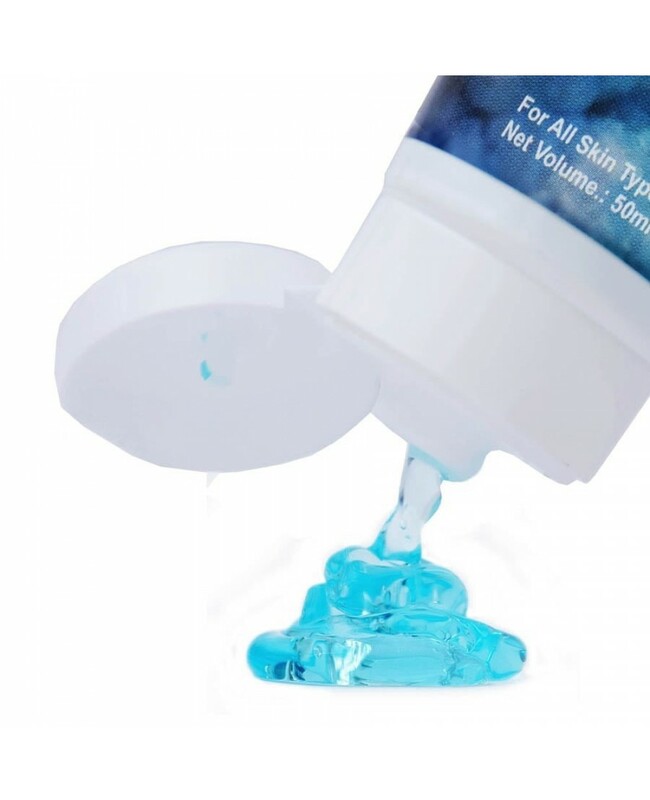 use it on clear and clean face. Use on a regular basis to get the desired results. 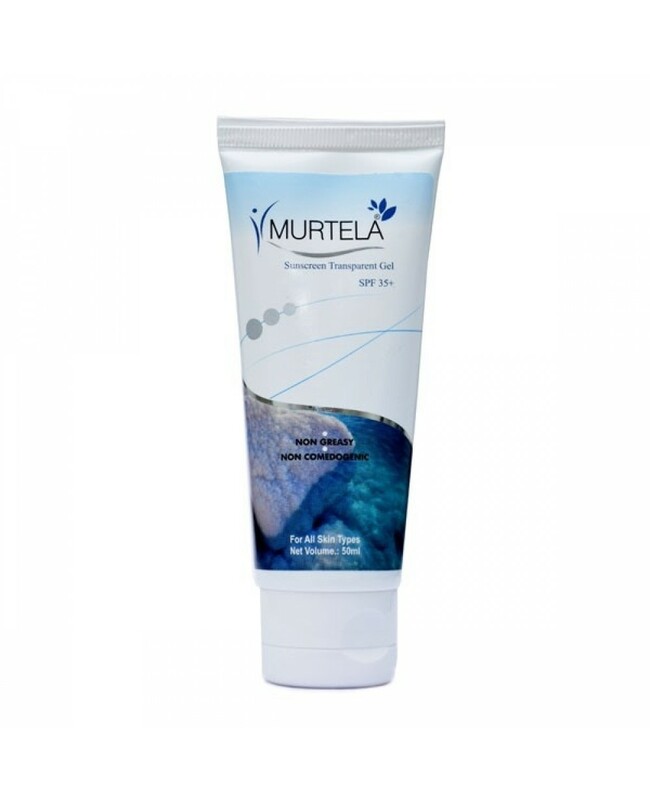 SULPHONIC ACID, ALLANTOIN,OCTYL-SALICYLATE, ALOE VERA, CUCUMIS SAIVUS EXTRACT, CITRULLUS LANATUS EXTRACT GEL BASE.